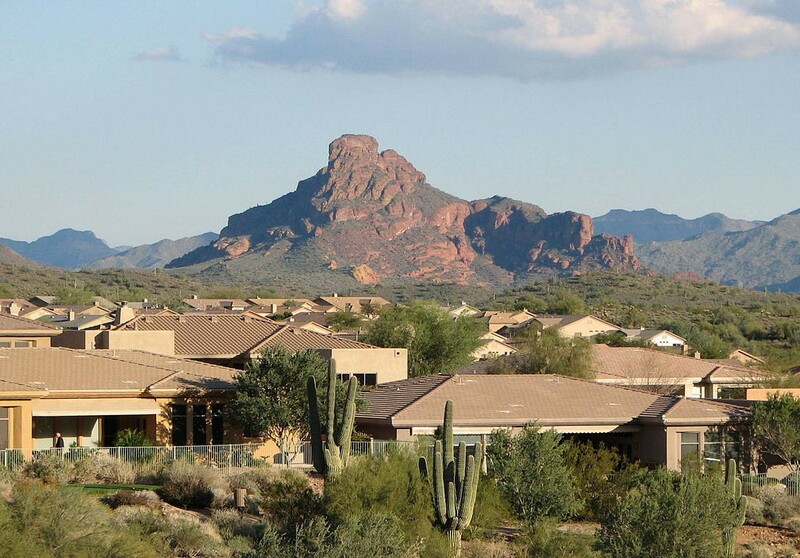 April is a beautiful time of year around Fountain Hills. The temperatures are in the warm 80s during the day and cool 50s at night, making this an excellent time to get out and about and enjoy some of what the region has to offer for community gatherings and recreation fun. Check out the following events and plan your April calendar now so you don’t miss a thing. Fountain Hills Music Festival April 6th. Join the community at Fountain Park for a one-day, free music festival. Starting at 4:00 PM the park will be full of the sounds of 4 headlining acts, sure to get everyone dancing through the evening. This show is the result of the Fountain Hills Concert Series transformed into a new one-day show. Add in food trucks and a beer garden for the ultimate concert experience. Eggstravaganza April 13th. Looking for a fun way to celebrate Easter and the spring season with the whole family? You’ll want to check out Eggstravaganza! Head over to Golden Eagle Park for free fun and games for all ages. 15,000 eggs will be full of candy and prizes, all ready for the young ones to scramble and find. There’s more fun to be had with bounce houses and arts and crafts activities that will be on hand along with local vendor booths too. Fountain Hills Chamber Gala April 26th. A community is made better through the positive contributions from its companies and organization. Join the Fountain Hills Chamber as they honor the best of the year in business, volunteerism, and the efforts of dedicated workers in health services and teaching. This is an excellent chance to enjoy a fine evening out dressed to the nines while supporting the community at large. Act for Earth Day April 27th. Earth Day will soon be here. This is an ideal opportunity to help care for the earth through volunteerism. 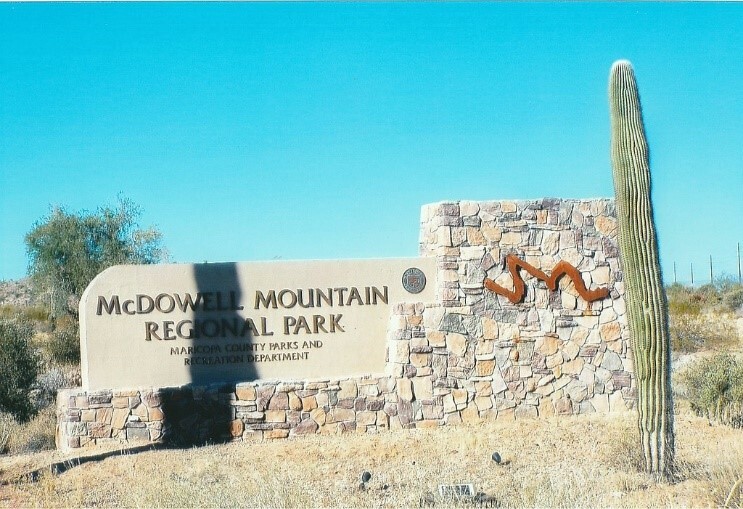 Head over to McDowell Mountain Regional Park and join with others in mapping and clearing out invasive plant species, maintaining trails and get involved in the world’s biggest day of environmentalism- green action on a global scale. April’s weather around Fountain Hills makes this an ideal time to spend outdoors and join in community gatherings. As your Fountain Hills Lifestyle experts, Susan Pellegrini and Karen DeGeorge are ready to put their care and expertise to work for you. Buying or selling, our first-class service comes with a wealth of experience and eye for detail, ready to focus on you. Visit our website to learn more and contact us or give us a call at (480)- 315-1575, we’re here for you.